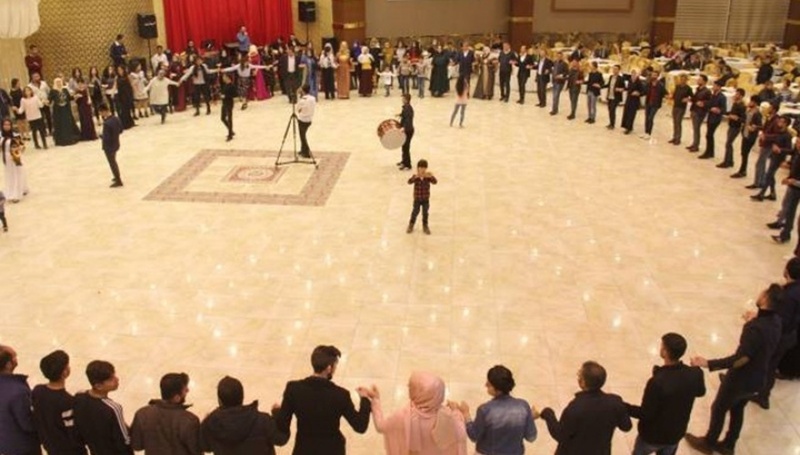 An Istanbul court ruled for the arrest of wedding singers İhsan Acet and İnayet Şarkıç over Kurdish-language songs they played during a wedding ceremony last week. Hikmet Akyol, the father of the groom was put in pretrial detention as well. Detained during the ceremony on Feb 18, the trio spent 6 days under custody to be formally accused on charges of making propaganda on behalf of a terror group on Feb 24.